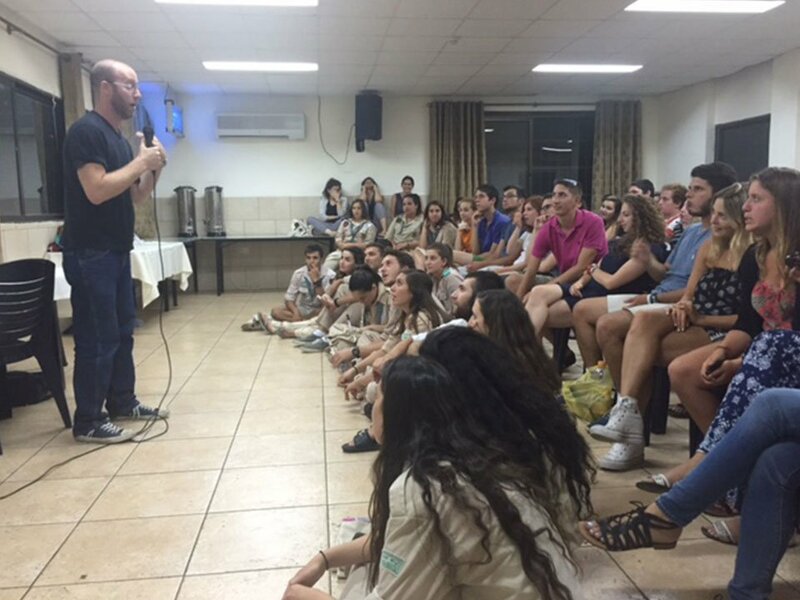 Benji offers a range of fun cultural programs to make you laugh and to help bridge cultural differences between Israelis and people around the world. Be in touch if you have questions about which one is right for you. Benji presents a hilarious picture of Israel by deconstructing cultural differences and the immigrant experience in Israel. 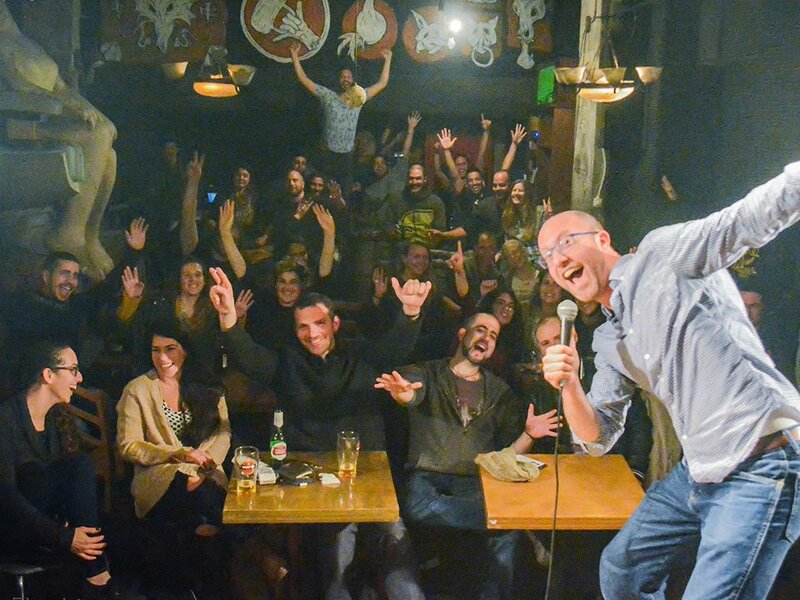 Benji’s energy and enthusiasm will make you laugh out loud as he sheds light on embarrassing Hebrew mistakes, Jewish holidays, and exactly what makes Diaspora and Israeli Jews different from each other. Can be followed by Q&A. It has been said that throughout our history, Jews have laughed to keep from crying. In a country which has experienced its share of ups and downs, Israel has developed its own unique brand of humor. 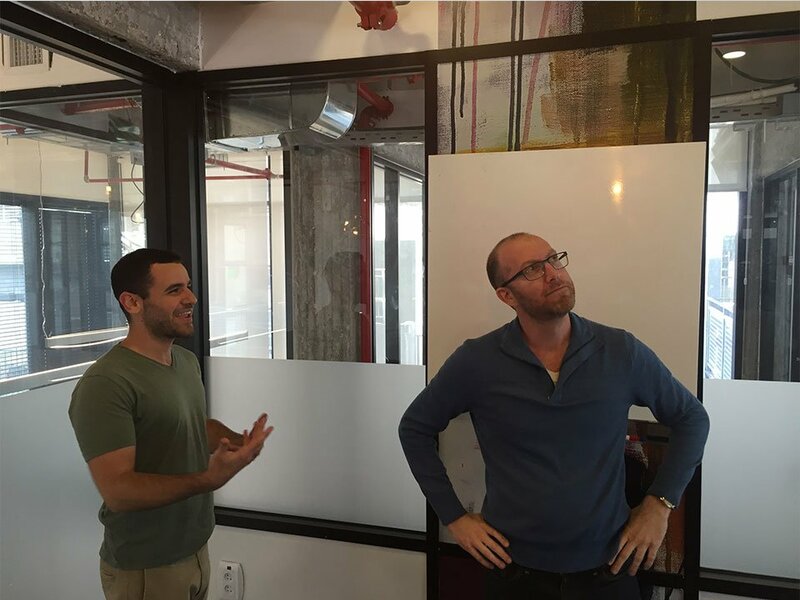 Benji tracks the changes in Israeli society through classic movie, TV, and comedy clips. 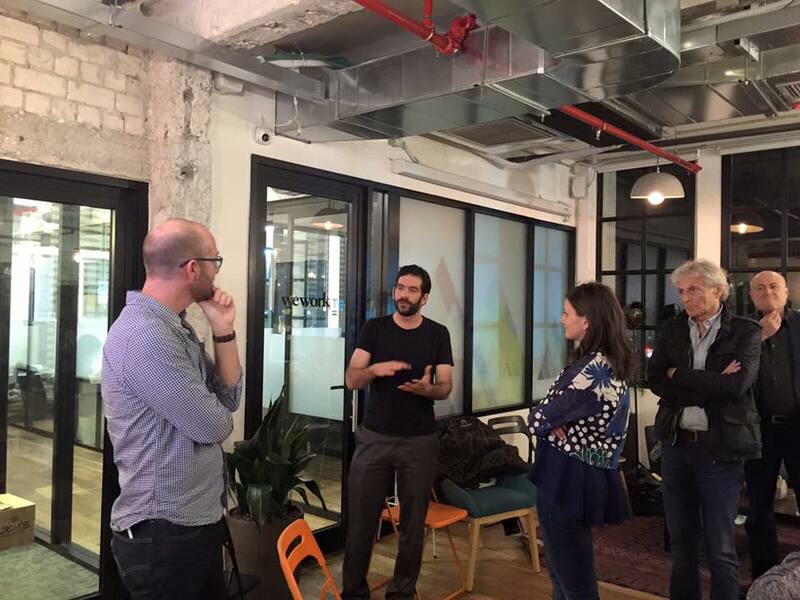 Why are Fortune 500 companies and Harvard Business School using improvisation as a technique for learning? This fun and interactive class is great for team-building or just for fun, combining “Whose Line is It Anyway?” improvisation games with listening, teamwork, and communication. Do you interact as a business or organization with colleagues or customers abroad? Do you feel that even though you’re speaking the same language, you’re not speaking the same language? This fun and interactive session will examine values and expectations and help break down cultural differences to create better communication, teamwork, and success. Humor often helps us deal with tragedy and adversity. That being said, who decides what is funny and where to set the line of appropriateness? 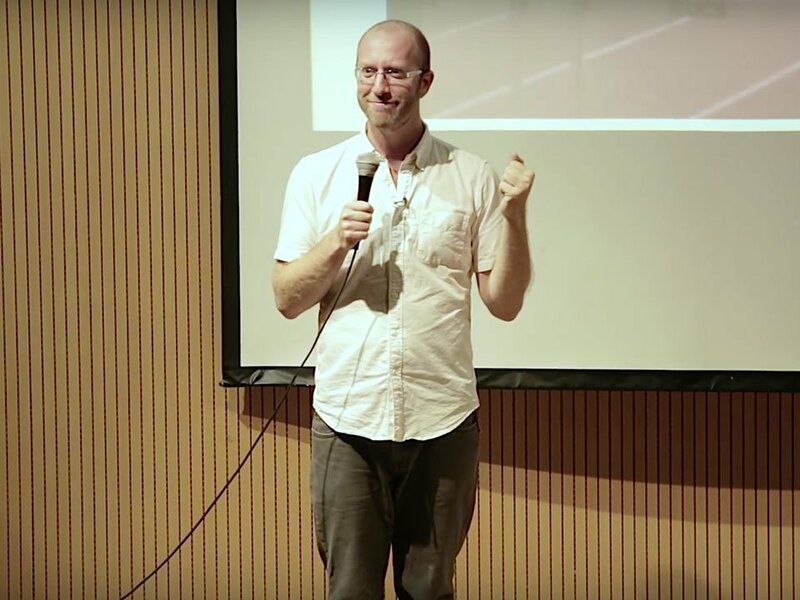 In this new workshop, we’ll take a look at humor’s healing powers in Israeli society and the Jewish people, debate what “too far” and “too soon” mean, and try our own hand at using humor to tackle some of our people’s most serious topics. Larry David's "Curb Your Enthusiasm" is known for making viewers laugh, squirm, or both. Is LD rude, or is he just "honest"? This same question often causes confusion and misunderstandings between Westerners and Israelis. 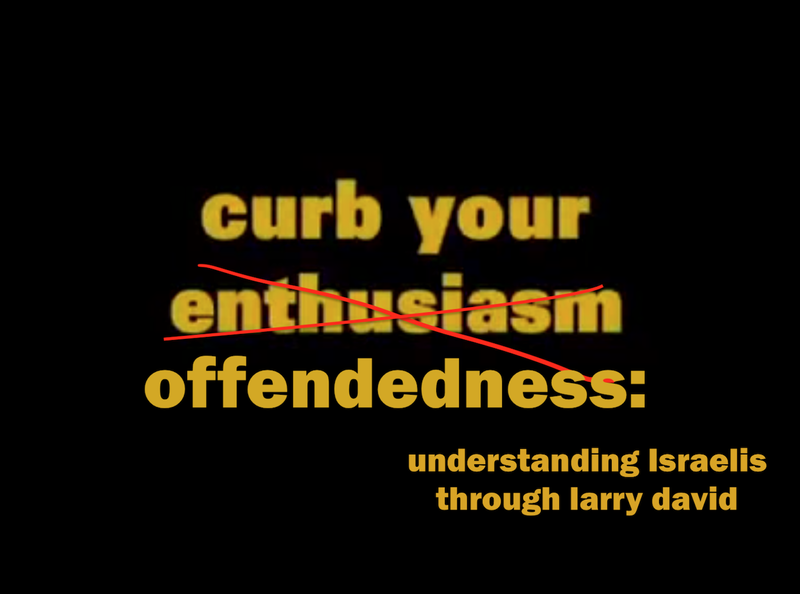 Join Benji Lovitt as he helps explain Israeli behavior and cultural differences through classic "CYE" clips.